The Wildwood Beer Fest is a beer tasting event to celebrate the art of locally brewed craft beer. 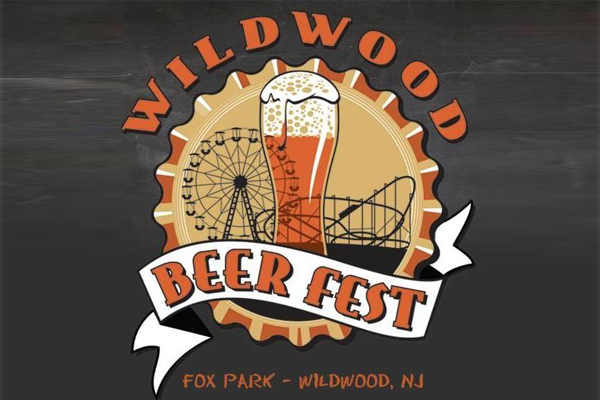 Located in Fox Park, Ocean Avenue between E. Burk and E. Montgomery Avenues in Wildwood, NJ – in it’s 4th year this festival will be equally exciting for the brew aficionado and novice alike. 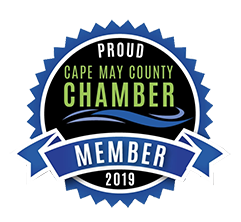 A ticket into the event grants you access to 100+ brews, a commemorative tasting cup, live tunes, delicious food, craft vendors and special exhibits. Beer sampling is unlimited with your ticket, food and merchandise is available for purchase. We do ask that you drink responsibly – know your limits. Entrance will only be permitted to ticket holders 21 or older with a valid ID, no exceptions will be allowed. The festival will be broken up into two separate sessions. A ticket allows entrance into a specific timed session – festivalgoers are only permitted to attend one session. 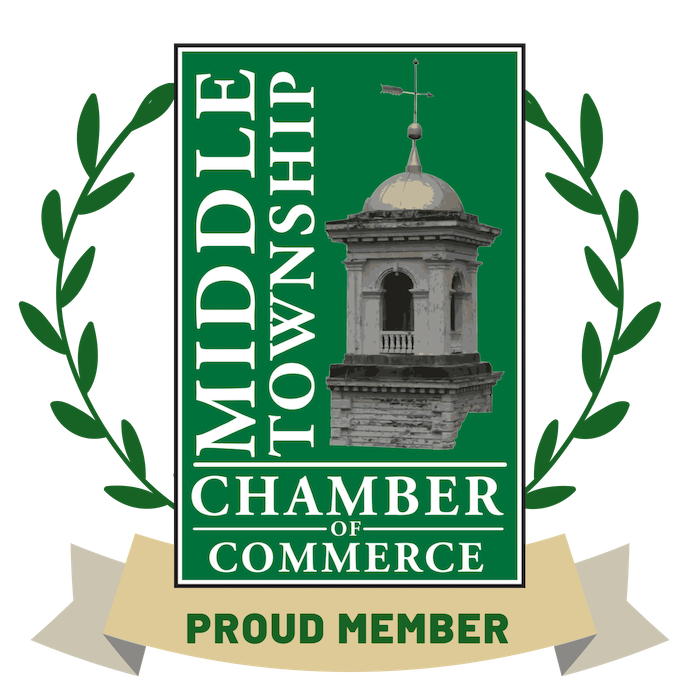 The two sessions will be held on Saturday June 9th, 2018 from 12 pm – 4 pm and again from 6 pm – 10 pm. All brews and vendors will be the same throughout both sessions; however, bands and special exhibits will change per session. All sales are final – tickets are non-refundable and non-transferable. Any discounts or special offers will not be applied to previously purchased tickets. Designated Driver tickets will be available for purchase at the gate for $5 each with a valid ID. MUST BE 21 WITH VALID ID TO ENTER – NO EXCEPTIONS. 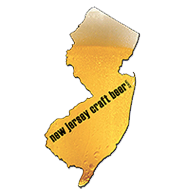 For more information about getting involved please contact us at 609.729.8870 or info@wildwoodbeerfest.com.